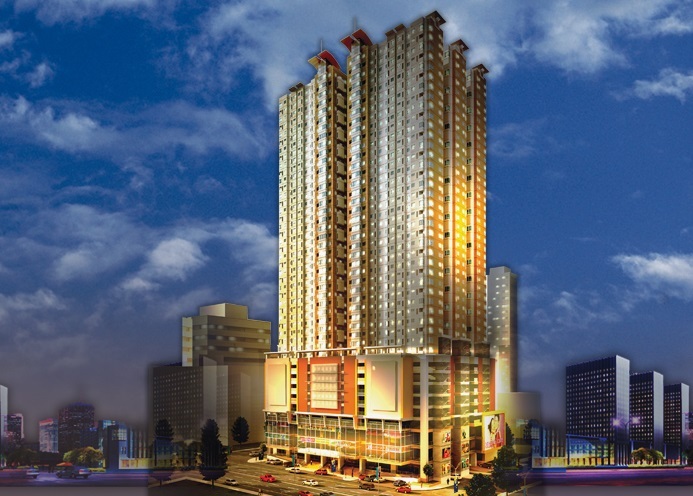 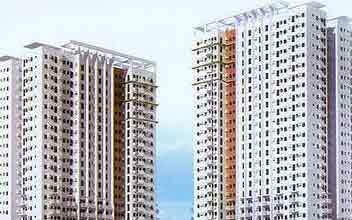 Address : Dela Rosa St.
Victoria De Makati is one of the latest projects by New San Jose Builders, Inc. (NSJBI). 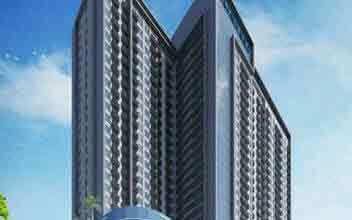 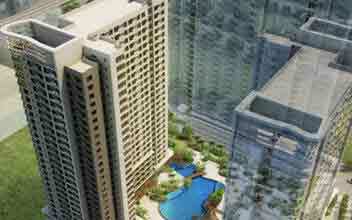 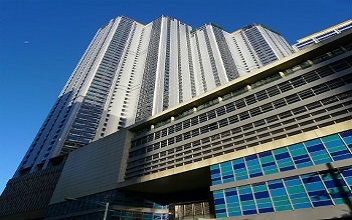 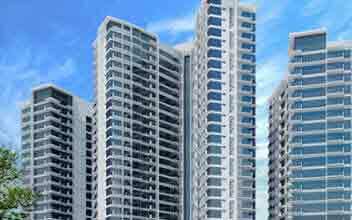 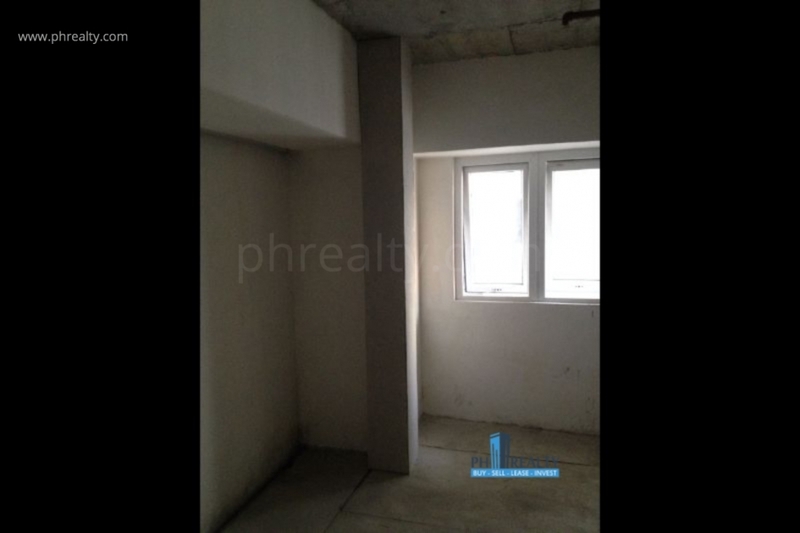 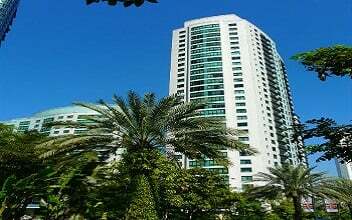 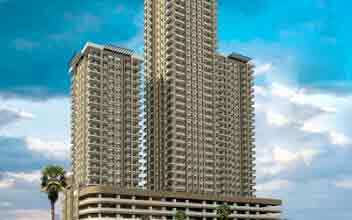 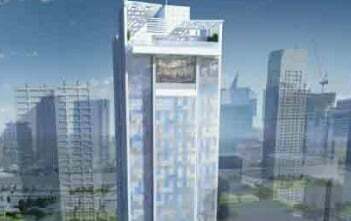 It has a very strategic location, in the middle of the important financial center of Makati city. 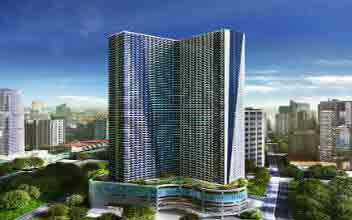 This is a 27 storied condominium residential twin building which call for all the new and young professionals to have a life full of relaxation and recreation amidst the hustle-bustle and the rat race. 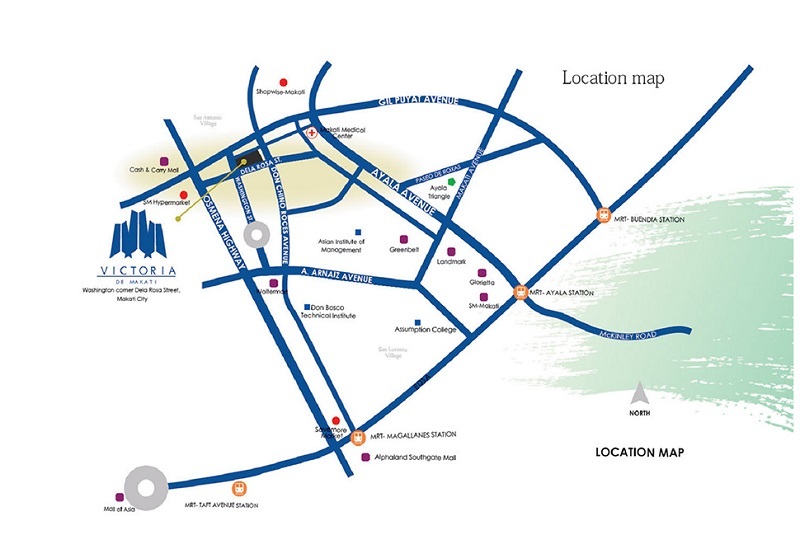 Its location ensures that there of ease of access to some of the important locations around Makati City such as Washington Street, De La Rosa Street Corner and the like. 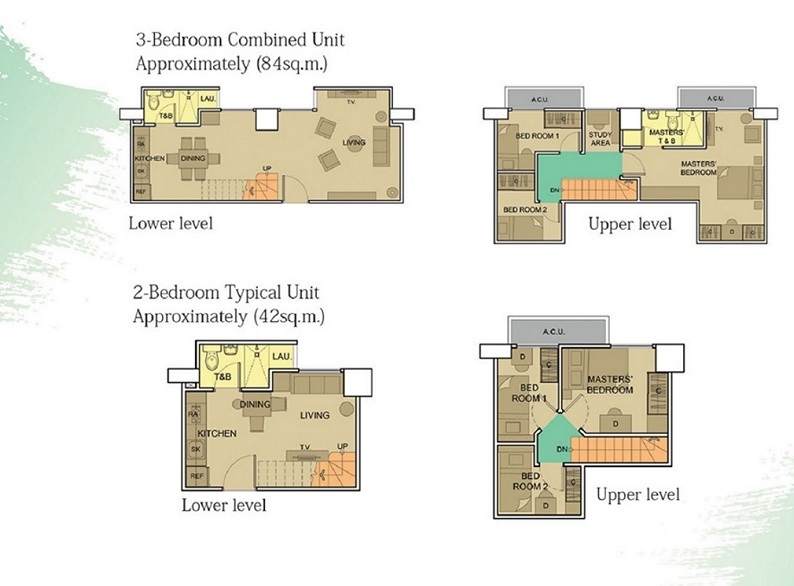 The residential layout ensures some of the best amenities in the area. 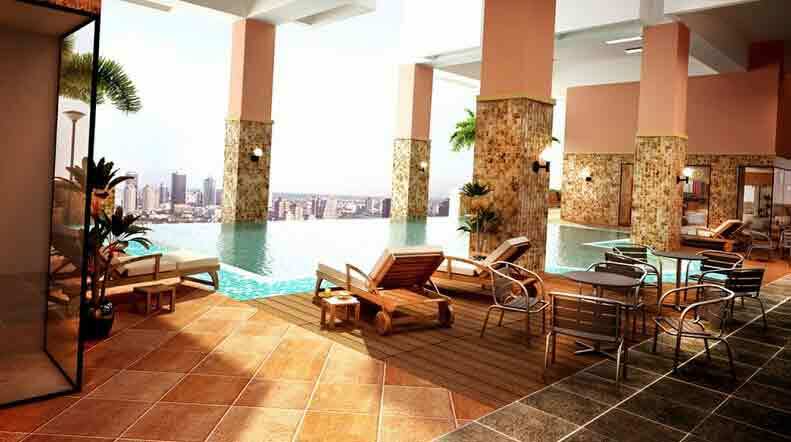 It includes Sports area, Gym, Spa and Sauna, wellness center, sunbathing deck, Jacuzzi, pool, pool Jacuzzi and much more. 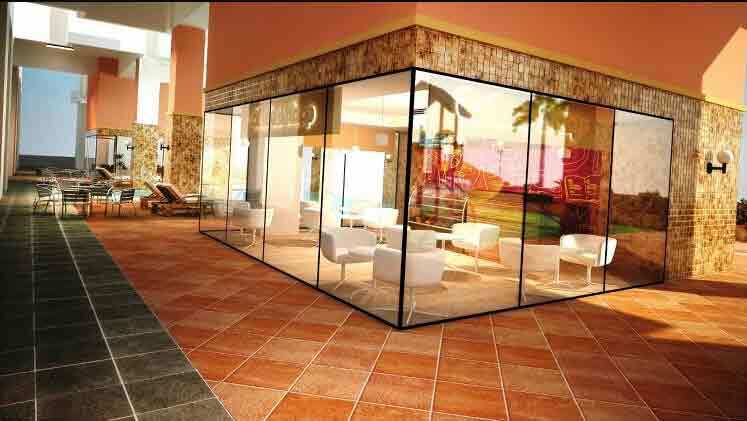 Along with this, it includes coffee shop, restaurants, shops, function room and a commercial center known as Shoppe. 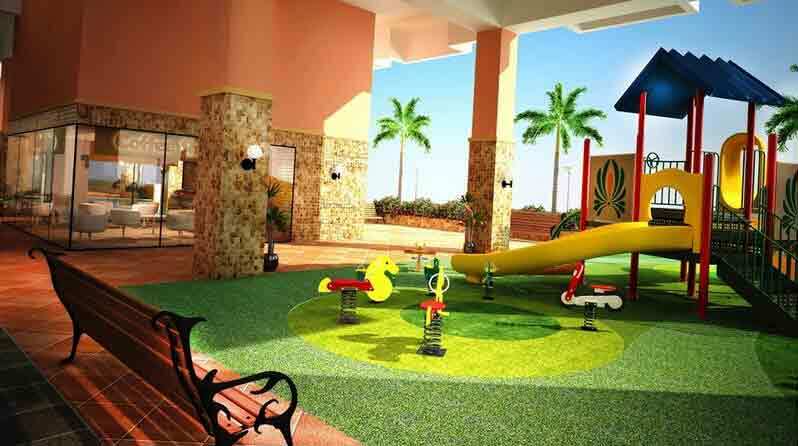 For your children as well there is ample scope of recreation including parks, playgrounds, kid’s play area as well as a day care center. 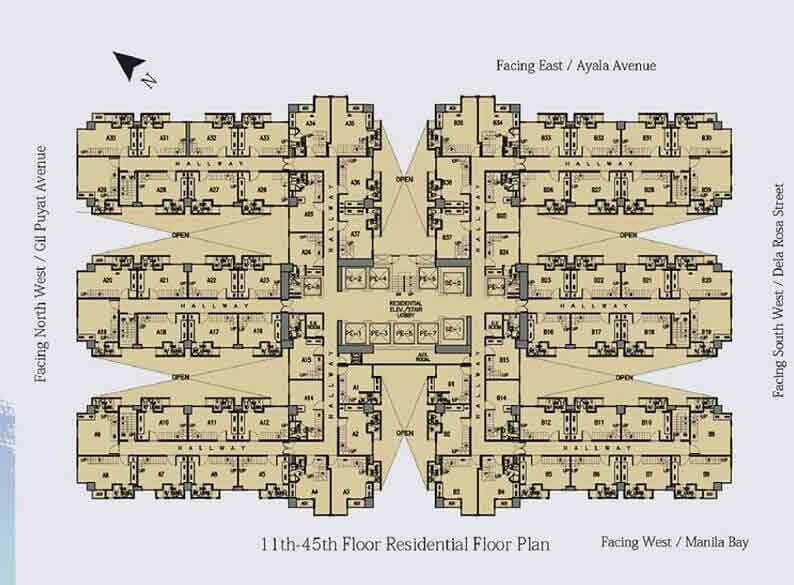 Other facilities include 9 residential elevators, 4 service elevators, huge lobby. 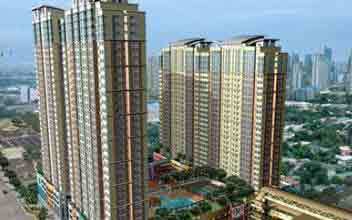 The residential building is a link between affordability and luxury. 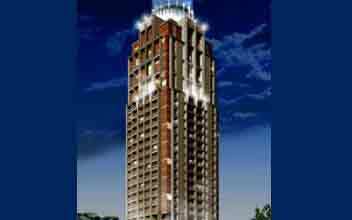 It has been built with great creativity and care and is one of the best new generation condos at present. 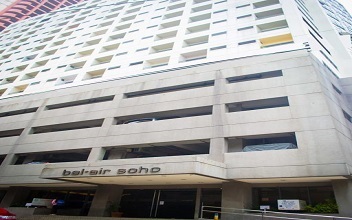 It provides the residents with a basement parking area along with 4 floors of podium parking. 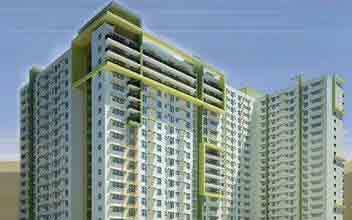 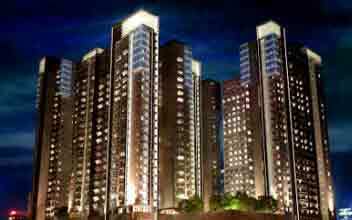 It is affordable and is one of the leading luxurious ongoing residential projects by the builders. 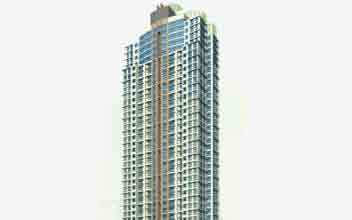 It has defined one of the best craftsmanship and creativity of the builders.